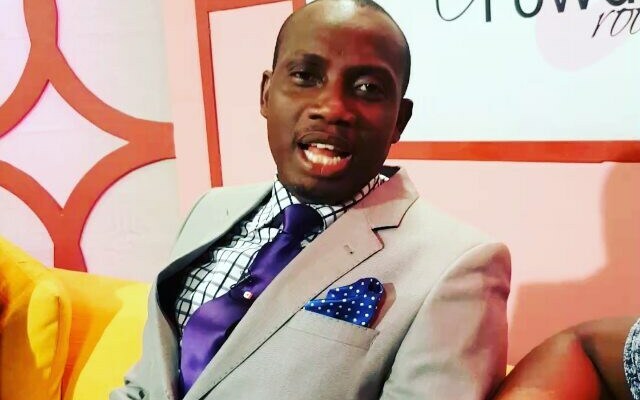 Counselor Lutterodt, in a recent sermon at Christ Is Lord Chapel International, has said that any wife who does not give her husband a father’s day gift is not a loving wife. According to him, all husbands should divorce such wives immediately. According to him, his wife has always given him presents on father’s day. “Because she appreciates me and my work on bed, she always gives me a present. I love my wife and I know she loves me too” He said passionately. Counselor Lutterodt is a husband and a father of two.